Water can energetically store information and has a structure which can have a huge impact on how your cells interact with emotions, nutrients and proteins. Essences work primarily on the energy bodies and cells of the physical body. When an essence is used, a specific vibration is released within the animal's energy field that resonates balance and calmness. 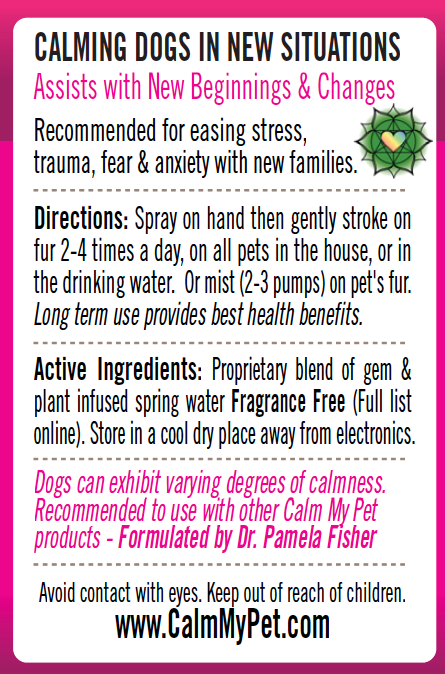 CALM MY RESCUE Vibrational Formula has no taste or scent, and acts on a subtle energy level. Sometimes initial changes can be subtle, with additional health benefits seen during long term use. 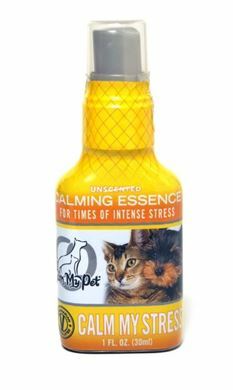 Uses: Misting of CALM MY RESCUE essence will help ease pets' transitions from rescues and shelters to new households, or any type of life transition. 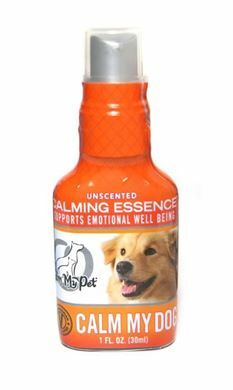 It is formulated to help pets let go of stress, trauma, fear, and anxiety from earlier in life. This spray goes into effect within a few minutes and can be reapplied as often as needed. Application: Shake before use. For first application, spray on hand then gently stroke on back several times daily or as often as needed. Use liberally. 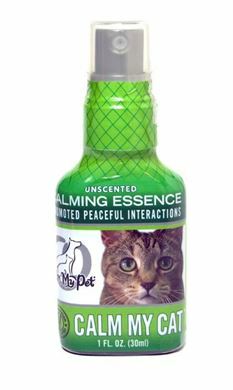 Alternatively, hold spray approximately 8 inches away from your pet misting lightly over your pet’s back. Calm My Rescue can also be sprayed into their water bowl.